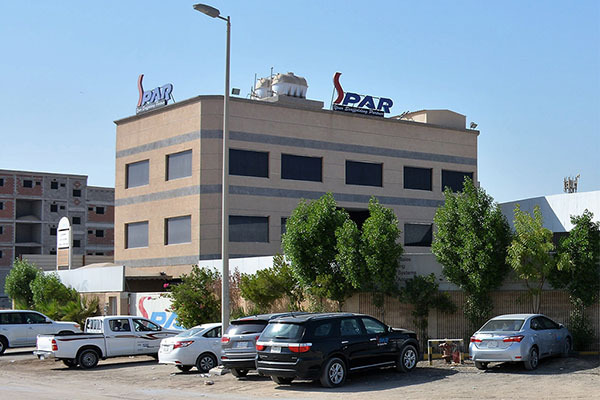 SPAR has evolved as a pioneer in the provision of various types of Access Solutions, Scaffolding Products, equipment and other specialized services company over a period of time, catering to the clients of Oil & Gas, Petrochemical, Power and other infrastructure sectors. Ringlock Base collar are always place an initial section on the base plate and then the vertical standard on the initial section. 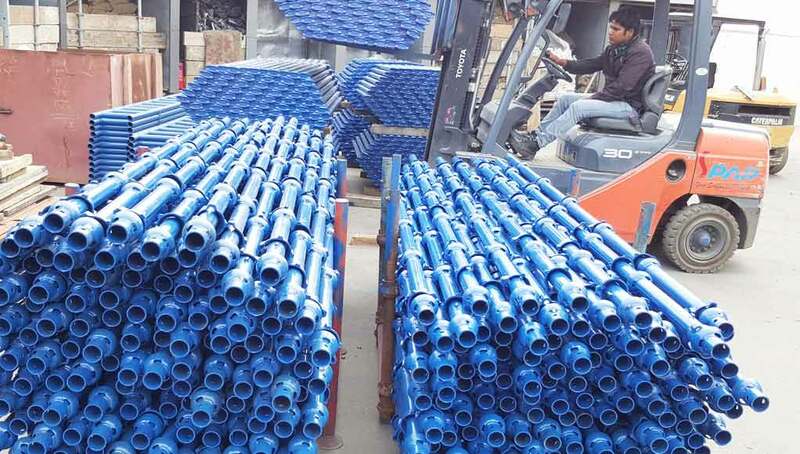 Designed to connect scaffold tube to beam or girder flange. 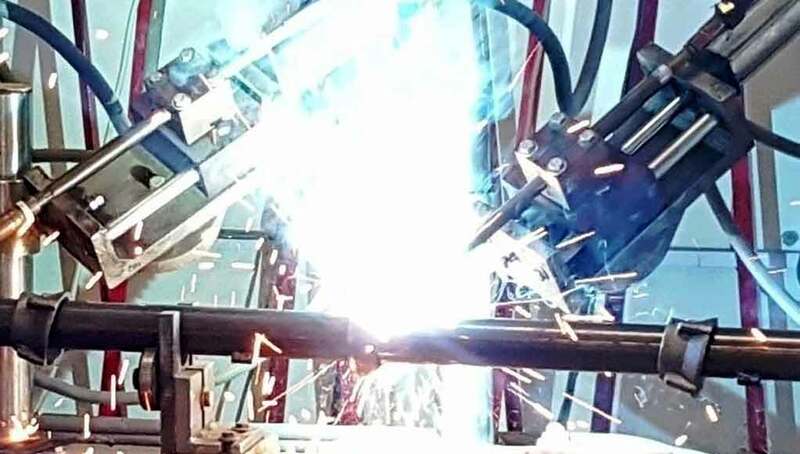 A pair of gravlock girder couplers must always be used. 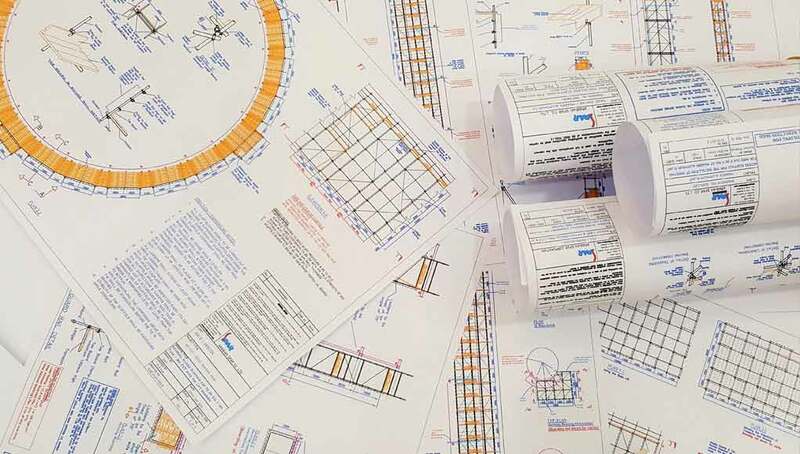 The success of any construction project in today�s market place depends on being on target with time schedules and cost estimates. When you hire or buy Scaffolding packages from SPAR Hire and Sale division you are able to draw on the resources. SPAR�s in-house manufacturing facility is dedicated to the supply of SPAR products to all operational locations. SPAR owns and lease manufacturing units in India, China and Korea, apart from , SPAR has joint venture with various manufactures. SPAR strongly believes that �there is always a simple solution for any complex problem.� and hence we have established an Engineering Scaffolding Design & Inspection division which provides a safe, optimum, economical and simple..